Having the money to buy a Rolls Royce is one thing, but having to experience the purchasing journey is another. Owning one is a great pleasure because of its high standards of their after-care service and a top-notch ownership package, ranging from warranty to roadside assistance. One of the greatest aspects of buying a Rolls Royce is this; Personalization. When you are buying one, you will walk into an array of accessories, colours and parts. Customers have the power to create their very own Rolls Royce and add their own touch to it. 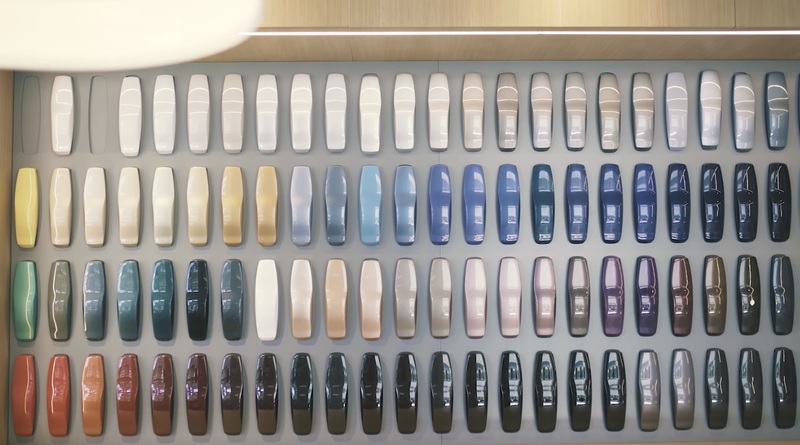 You will go crazy by the amount of colour shades they have, and if the customer is not happy with any available shades, they can make a new colour specifically for you! You can even mix and match two different tone of colours and see how will it look like on the sample. For customers who wants to truly see the colour of the car under different lights, they can too! They also have a variation of leather from textures to colours. From Alligator to Ostrich, you name it! 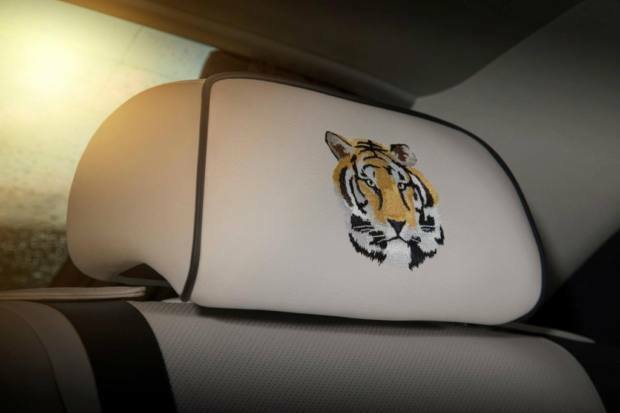 You can even have your initials embroidered into the head-rest or different parts of the leather interior. Apart from that, customers can also enhance their Rolls Royce experience by their Accessory collection. From tailored car covers to alloy wheels, each piece is meticulously crafted and created. There is a luggage collection, a fine-dining picnic hamper, a cocktail hamper and more. Personalization can even be done on Rolls Royce Umbrellas! Buying a luxurious car is not always that simple. Many manufacturers place strict rules on buyers. Money, is always not the only worry. Rolls-Royce for example does a background check. This means a thorough check on your history, records, profile, family background, past generation, and even social standing.